Ted 2 Gains Trailer – Is it Any Good? Ted 2 gets a trailer showcasing some OK funny moments. I thought the first was a good film not great but fun and I do look forward to seeing this when it hits Blu-Ray. Check the trailer and let me know what you think and Did you like the first one? 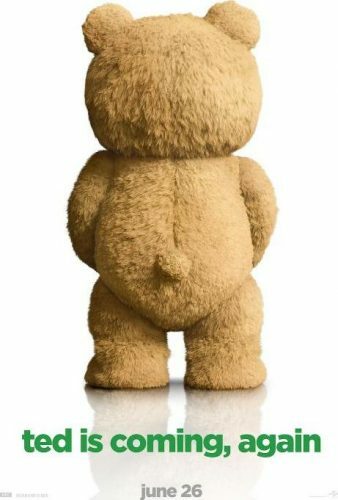 Ted 2 Stars: Seth MacFarlane, Mark Wahlberg, Liam Neeson, Amanda Seyfried, Morgan Freeman and is due to hit Big Screens on June 26, 2015.